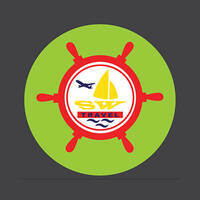 Sea Wheel Travel has been in the tourism industry since 1993. In 2009, they took a plunge and decided to set up their own transport department and purchased their first 45-seated coach. Currently, Sea Wheel Travel owns a fleet of 40 coaches, mini buses and combis, that are equipped with GPS tracking and real-time camera for the safety of passengers and timeliness of service. Each driver in the team has a vast experience of being behind the wheel and sound knowledge of routes. 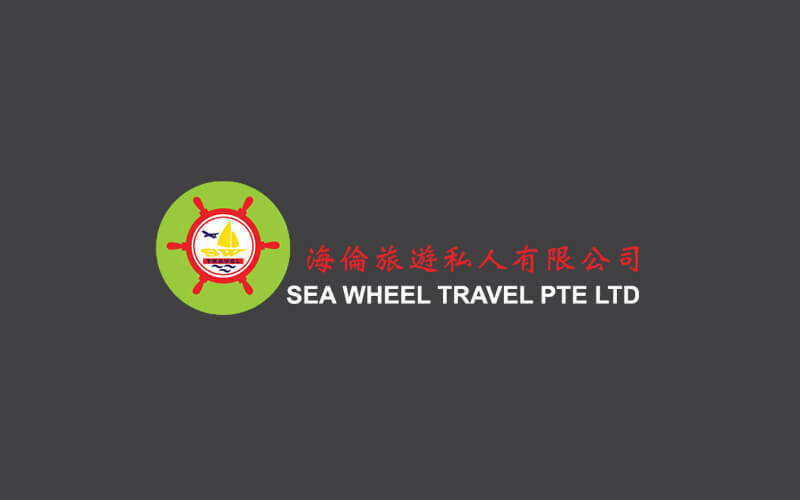 Sea Wheel Travel continues to strive with its vision to be a DMC (Destination Marketing Company) for Asia in the near future.